The default new project opens whenever you choose New Project from the File menu on the Delphi menu bar. In a new Delphi installation the Blank Project template is the default. You can specify any other Project Template (including a project you have created and saved as a Project Template) as the default new project. 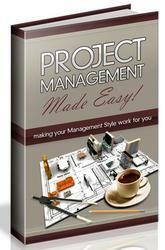 Alternatively, you can designate a Project Expert to run by default when a new project is begun. 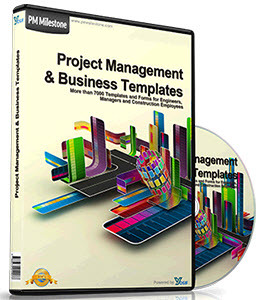 2 Choose the Project Templates page tab. 3 Select the project template you want as the default new project. 4 With the template you want selected, choose the Default Project button. The folder icon appears in the box for the selected default project. A Project Expert is a program that enables you to build a project based on your responses to a series of dialog box options. Instead of opening a Project Template by default when you begin a new project, you can run a Project Expert instead. 2 Choose the Project Experts page tab. 3 Select the box displaying the Project Expert you want to run when a new project is opened. 4 With the Expert you want selected, choose the Default Project button. The folder icon displays in the box for the selected Expert.